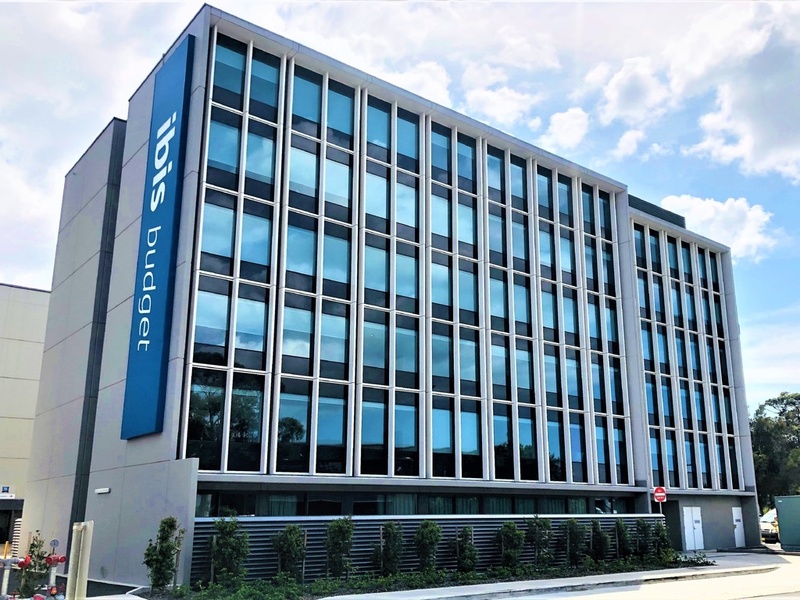 ibis budget Sydney Airport offers a smart and affordable accommodation option for travelers and is just a ten minute walk to Sydney Airport domestic terminals. An airport shuttle service operates between 5AM-11PM at a cost of AUD 7 per person per trip. Pick-up point is between Domestic Terminals 2 and 3, and International Terminal from Bay 11. All-you-can-eat breakfast is served daily, as well dinner options Monday to Thursday served in our relaxing bar area. Car parking available from AUD 35 per day.